After 4 years of successful growth in our office in the Piazza area, by the carpark, we have decided to move to a larger unit on the High Street close to Tesco. It is incredible how much work is required planning for the move, with the coordination of services including refitting the new office, new window displays, electrical works, installing a new kitchen and stamping our style on the interior. Phew. All this has been organised with the help of my wife Esther and my mother Carole. Our last planning meeting was on Sunday and I am meeting contractors out of hours as I am determined to ensure that the move doesn’t impact on the level of service we provide our clients who have made this move possible. We will be making the move to 65 High Street over the bank holiday weekend to ensure that there is no disruption to service. These are very exciting times for us and I would like to thank all our past and current clients who have supported our growth. This move has been made possible by your support and involvement in the Alistair Redhouse journey. I’m sure when we move we will feel like a jockey in a rugby players kit but, with the continued hard work of the team, we will get to Sumo size eventually. How Will The New Stamp Duty Changes Affect Kidlington And North Oxfordshire? Since the Chancellor, George Osborne, announced dramatic changes to stamp duty requirements last week I have been thinking about the pros and cons for Kidlington and the surrounding villages. In short, from April 2016 anyone buying a second (third, fourth etc.) home, either for investment as a buy to let or for their own weekend enjoyment, will need to pay an additional 3% on the stamp duty payable. At Alistair Redhouse we have an average property value of just over £440,000 – at this level an owner occupier would pay an additional £12,000 to the government in stamp duty. If they were buying the same property as a second home, they would be paying an eye watering £25,200 under the new system. How will this affect Kidlington? In Kidlington, we will expect to see a small but noticeable decline in buy to let investment in the lower end of the market. As the stamp duty for a two bed at £250,000 will go from £2,500 to £10,000. When you factor in the other costs such as solicitors and mortgage arrangement fees it will take approximately a full year of renting the house before the acquisition costs have been made back. Contrary to what you may think, this is great news for the local housing market; if there are less investors picking off the first time buyer properties the market will become more accessible for first time buyer. This has the effect of adding fluidity to the market as an investor will hold on to a 2 bed for, on average, 11 years, where as a first time buyer will move on after just 5. This results in more buyers in the wider market in the long term. There have been scaremonger reports that this will increase the cost of renting due to there being less ‘to let’ stock on the market. When analysing our letting department data it is apparent that the cost of rent tends to follow wage increase rather than demand increase. 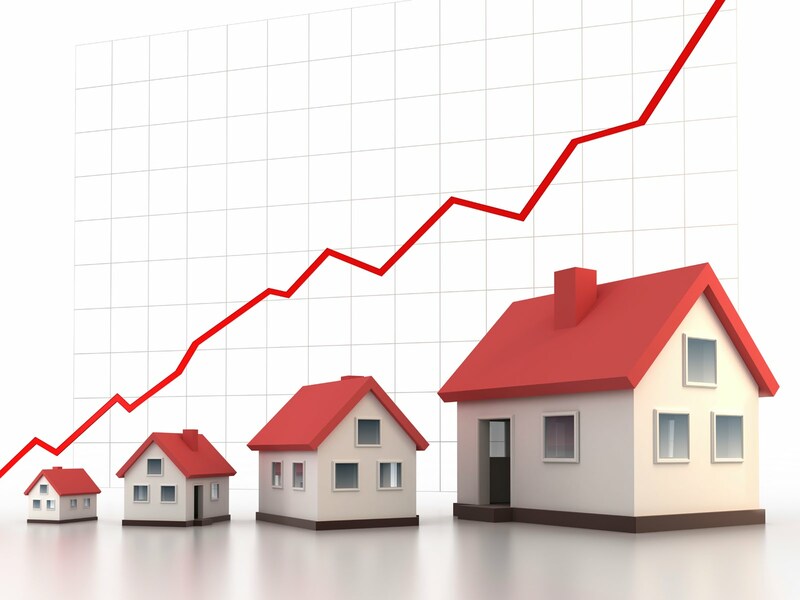 Property values however, tend to follow economic trends. This was clear during the recession when the value of property fell whilst the rents remained stable and increased with wages. How will this affect the villages? The buyers who will be affected in the villages will be less likely buy to let investors but second home owners buying at in excess of £500,000. At Alistair Redhouse we have a network of 780 linked independent estate agents and we are forever getting leads from London agents requesting details of our pretty cottages. The view of many is that if you can afford half a million pounds on a second home in the country then you can afford an extra £15,000 to the treasury. We are therefore not expecting a significant decline in activity in this area of the market. Instead what we expect is that it will be used by prospective buyers during the negotiation process to justify a lower offer. How will this affect local market conditions? Mr Osbourne has been very shrewd with his timing: as a buyer needs to have exchanged contracts by the 6th April 2016 to pay the lower stamp duty, that buyer will need to have found a property and started the lengthy legal process by the end of January to ensure that it will have gone through by the cut-off date. This is particularly canny as second/third home owners often switch off over the Christmas/New Year period due to their search being a want rather than a need. This will prevent a stampede of investors to the market creating a bubble and ensure a smooth transition. We are, however, expecting a mini rush of investment over the Christmas and early New Year period. Likewise, those seeking a cottage in the country may switch from browser to buyer very quickly in the New Year. If you own a property that would make a strong buy to let investment, if you are thinking of selling your village home or if you would like some advice as a potential investor; please do contact Alistair Redhouse Estate Agents on 01865 364541 for a free professional consultation. The New Kidlington Railway Station: What Is It Doing to The Property Market? Although the station has been on the table and discussed amongst local councillors and local business leaders for many years, it only reached the public consciousness towards the end of 2013. With BBC coverage on radio and TV in spring 2014 (featuring yours truly) and a feature in the Sunday Times identifying Kidlington as a place to invest, the wider interest has grown significantly. 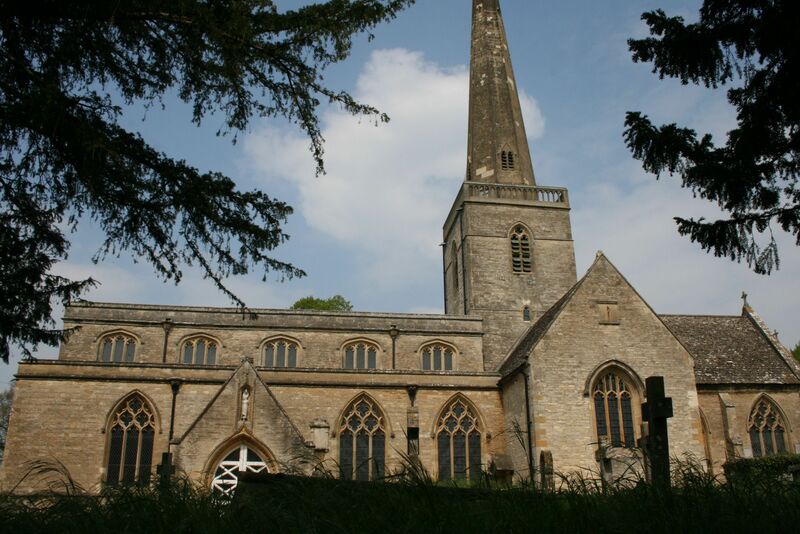 We have seen a dramatic rise in property values in Kidlington over the last 12 months. In fact we sold a three bedroom semi detached house in August in 2013 for £245,000 we then sold the same house with some minor cosmetic improvements for £315,000 in April 2014. That’s 28% growth in 8 months. That is an extreme case, but what is causing that growth? Since the publicity we have seen a 27% increase in applicant registration most notably from buy to let investment buyers which are up a staggering 61%. This has been coupled with a drought of new stock coming to the market as would be sellers delay their sale until the station is here, in the hopes of achieving a better price. This is, in effect, creating a self fulfilling prophesy and prices have gone up. The station is due to be open between March and May 2015. It is impossible to say for certain what will happen in the local market as there is no end of variables, however we are expecting prices to grow at a much slower pace in 2015 as all those sellers who have been putting it off flood back to the market. That said, once the station is actually on the map we will expect to see a second wave of London commuter, owner occupiers, registering to buy. We’ll keep you posted. As Kidlington is landlocked by greenbelt land there is only a limited amount of space for new properties to be built and only a handful of sites in planning. With an increased demand to live here the advent of the station will put further pressure on the housing stock, creating long term growth in local values. Great news if you are already on the housing market, not so good if you are saving to buy for the first time. 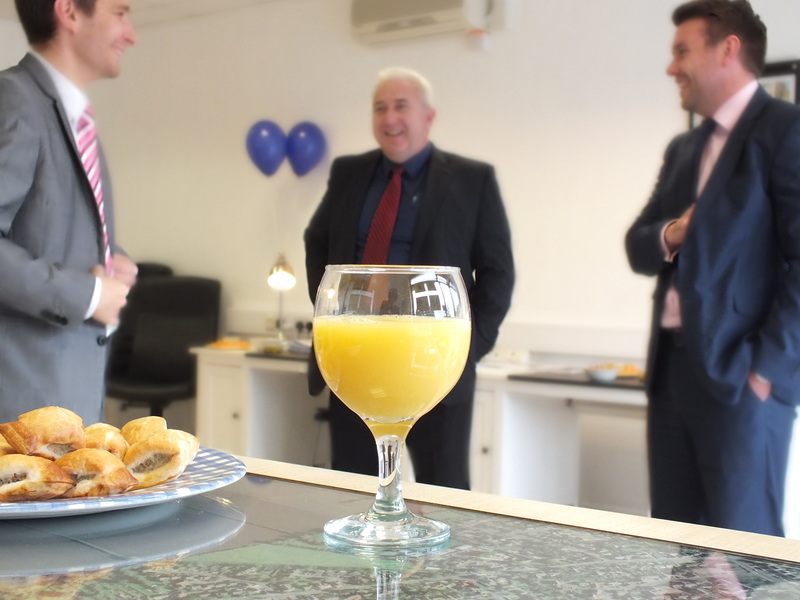 Last night we hosted our annual buy-to-let evening at our offices in Kidlington. We see it as a great opportunity to talk to both experienced landlords and people looking to make their first buy to let investment. With the lure of champagne and canapés we had a strong and diverse turnout of clients looking to discuss all aspects of the investment property market. We were joined by a local property lawyer who was able to provide legal advice to a number of visitors. We also had the company of Gordon, our Mortgage Advisor, who spent the evening with calculator in one hand, champagne glass in the other helping clients to get a clear picture of their buying power. Most excitingly, we may have sold a number of investment apartments off plan. We booked lots property viewings, which we hope will result in up to 4 sales and Adam (the Lettings Manager) will be accompanying a number of qualified buy-to-let investment buyers around properties to advise the client on the property’s suitability for rent. If you attended the event, I would like to thank you for coming and I hope the evening proved useful. For those of you who couldn’t attend, please never hesitate to call us or stop by. We are a friendly family firm and whether it’s a first time buy-to-let investment you wish to discuss or if you are a multi property landlord we are here to help. How will the recent change to Stamp Duty affect the Kidlington housing market? Well, with what is widely perceived to be good news regarding stamp duty reform last week, I thought I’d blog about the impact expected on the local housing market. Before I go into specific aspects of the benefits and drawbacks to Kidlington, I would like to spend a couple of minutes explaining the new tax regime. The new system follows the income tax model with the increase effective only on the amount above each threshold. The new thresholds are as follows: 0% up to £125,000, 2% on the amount above £125,000, then 5% from £250,000 onwards. The primary issue with the old system was the cliff edge increases; most potently at £250,000. Under the old system if you bought a house at £250,000 you would pay 1% so £2,500 to the treasury. However if during negotiation a price of £252,500 was agreed it would push it over that cliff edge and the buyer would pay 3% so £7,575 to the treasury. Now that same buyer buying at £252,500 would pay 2% on the amount from £125,000 to £250,000 and 5% on the extra £2,500 therefore only paying £2,625 to the treasury. Much fairer. The old system had the impact of blocking house price growth as buyers would limit themselves to a certain spend of £250,000. I remember clearly selling three bedroom semis in the Garden City area in 2012 with buyers being adamant that they were not worth more than £250,000. However, in the spring of this year the glass ceiling cracked and they are now worth considerably more. 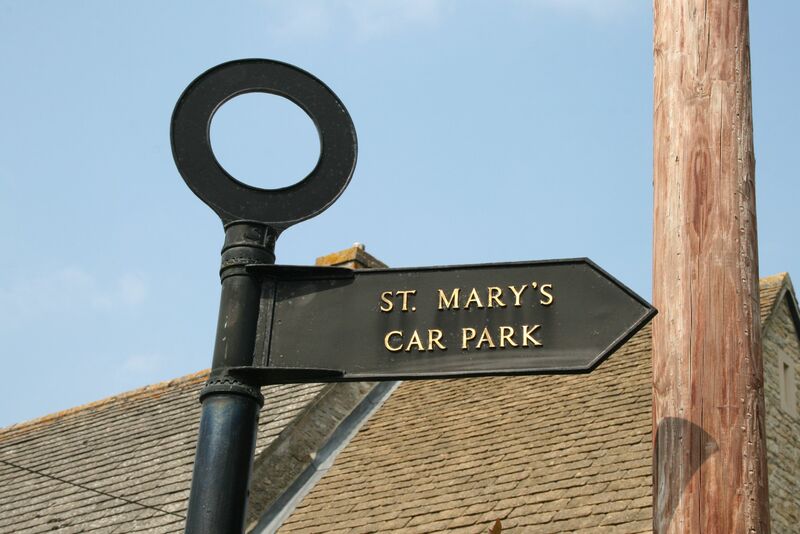 The impact of the change in Kidlington will most significantly affect the 2 bedroom market. In September I valued two properties for one of our multi-house landlords. One was a two bedroom mid-terrace in Wilsdon Way with modern radiator central heating and new double glazing. The other, in Flatford Place, was a two bedroom mid-terrace with warm air central heating and original windows. I valued both at £250,000 despite the Wilsdon Way property being the superior house. This was because I knew I could sell Flatford at £250,000 however, due to the stamp duty, I didn’t feel that we would be able to achieve over £250,000 for Wilsdon. I had the pleasure of calling the landlord this week and confirming that Wilsdon would now be marketed for £262,500. Another quick example of how the change has helped local people is our agreement of a sale this week in East Kidlington. The property was on for £290,000 and we had an offer from a first time buyer for £280,000 unfortunately the buyer could not afford to go up as he would be paying an additional £8,400 in stamp duty that he could not mortgage against. Since the reform the buyer’s stamp liability would now only be £4,000 at £280,000. Allowing extra funds for an increased offer which clinched the sale. Although the treasury will see an average reduction in stamp duty receipts per transaction the expectation is that this will be offset by an increase in transactions. Great news for would be sellers in 2015. I hope this has been useful and informative and if you have any questions about how the changes will affect you and your property, please don’t hesitate to get in touch. 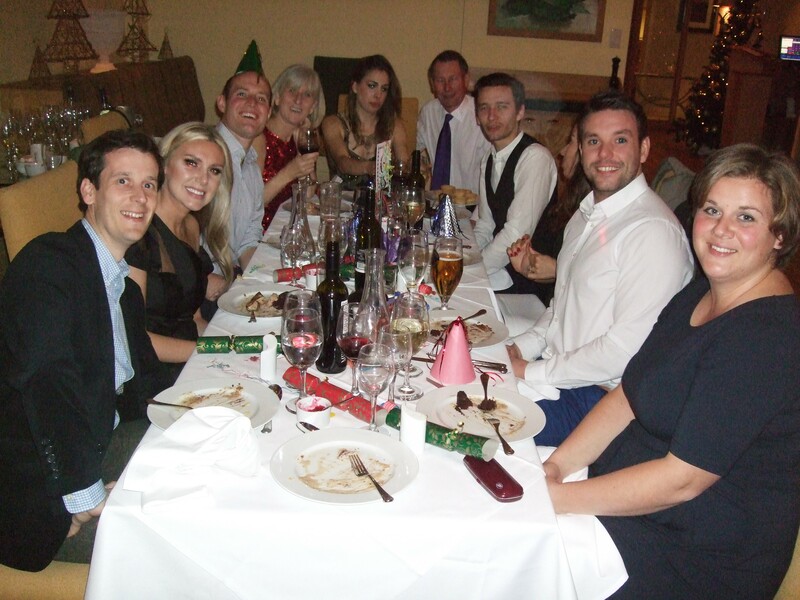 This weekend the team at Alistair Redhouse had their Christmas bash which got me thinking about the importance of small firms having fun as a team. At Alistair Redhouse we employ 5 members of staff and team morale and a sense of common goal is of utmost importance in keeping a driven, passionate and committed workforce. When thinking about the ‘knees up’ Carole (my mother and a director of the firm) and I thought about the usual things – restaurant and drinks after etc. That’s when it dawned upon us, that the team have invested so much that we all deserved something a bit special so we came up with a plan. Part of that plan was to ensure that their partners were included in the revelries as their support, when their loved ones have been working late, has been part of the making of our success. For those not working (it was a Saturday), we meet at a luxury hotel at 2pm. After check in and a freshen up we rendezvoused at the spa for a swim, steam, sauna and a couple of the girls had treatments. Drinks at the bar at 17.30 whilst waiting for the balance of the team to arrive then back to our rooms to get ready for the big night. Now in our glad rags – we partook of a couple of bottles of champagne before enjoying a splendid meal and dancing the night away. At 10am the following day, with weary heads, we met in the restaurant for a big breakfast (some bigger than others). Certainly better than a dry meal with small talk followed by a pat on the back and a lonely drive home. At Alistair Redhouse we are passionate about ensuring that as a team we have a great relationship and a cohesive view of the direction of the business. By investing in a special Christmas party we have a sense of shared experience, a bonus for working tirelessly all year and an incentive to work harder for an even better party next year. We would like to thank the hotel for putting up with our antics. We are always looking for talented people to join the Alistair Redhouse family. If you are an industry professional, in any property related discipline, and would like to discuss working with us then please do get in touch. The only criteria we have is that you are hungry to succeed. House prices UP house prices DOWN – The truth about OX5 house prices from the agents on the ground. Every time I turn on the telly, listen to the radio or pick up a paper now I’m reading conflicting often sensationalist reports about the housing market. To illustrate this point the latest figures from the Land Registry show last month’s prices as down by 0.1%, Rightmove said down by a whopping 3.3%, Halifax said up by 0.4% and Nationwide said up by 0.2%. No wonder the public at large never have a true picture of the state of the housing market. I thought that I’d write a quick blog post to try and provide some clarity. It’s important to take every report firmly in context – taking into account the data that they accrue and the way they then process that data. The Land Registry is one of the most reliable and trusted sources of facts regarding movements in the housing market. The data they use is compiled from every completion they register. Now it’s important to be mindful that the figures are generally out of date as a sale agreed in January wouldn’t be completing until March and would then be reported on in April. Rightmove are the source of some great ‘headline grabbing’ statistics as there data is derived from their property listings. The key benefit of the Rightmove statistics is that they are very current and they can drawdown data and create reports in real time. The drawback is that they are reporting on asking prices of properties on the market which can fluctuate with variables such as the strength of the pound (for prime central London properties) and which agencies subscribe to their service. If a high end multi branch estate agency withdrew from Rightmove they may well report on a drop in asking prices. Halifax & Nationwide are very reliable commentators on house prices. I have to constantly remind myself however, that their data is collated from their extensive mortgage applications and this too is not representative of the market as a whole. If, for example, one of them has a particularly attractive mortgage product for first time buyers they would have an influx of people buying lower value properties and therefore may report a decrease in the average property value. Likewise they may have an attractive rate for mortgages in excess of £500,000 which too would affect their reports. Over the years and after reading hundreds of house price reports I have resolved that there is no real benefit to reading reports on short term changes in the housing market especially nationally. With the property market so microclimatised national statistics are meaningless it’s like adding up everyone’s birthday and saying that the average birthday is 12th July. It’s ridiculous and only benefits newspaper sales. Thankfully most of them bring out a less publicised regional report too. These are normally at county or district level which also don’t reflect the true facts on the ground. 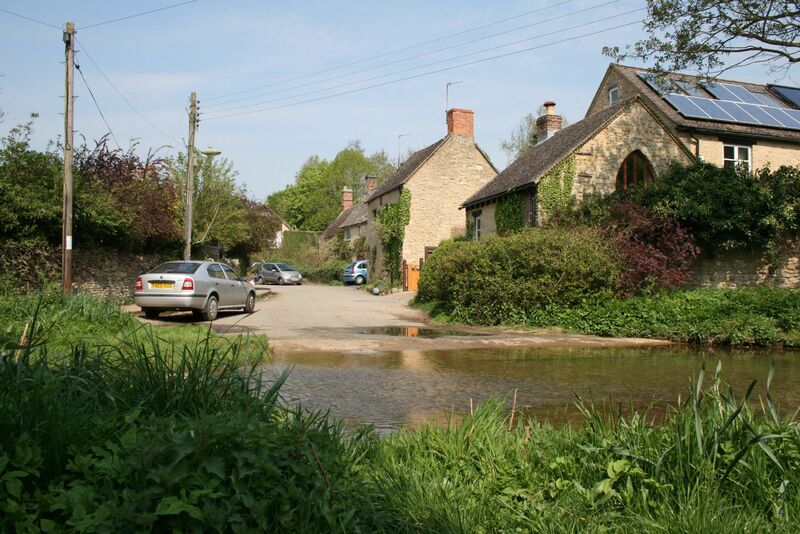 In Cherwell, for example, prices in Kidlington have gone up significantly more than villages to the north of Bicester. In short, the only way of getting a true picture of the price changes and volume of sales in the area you are interested in is to get a local property professional out to advise you. At Alistair Redhouse we are constantly studying the housing market and monitoring the micro changes from village to village. If you are thinking of a move in 2015, doing some financial planning or thinking about buying a buy to let investment then please call us today and arrange a consultation with a local expert.